An enduringly popular, informative and unusual quiz book for use in reminiscence work. 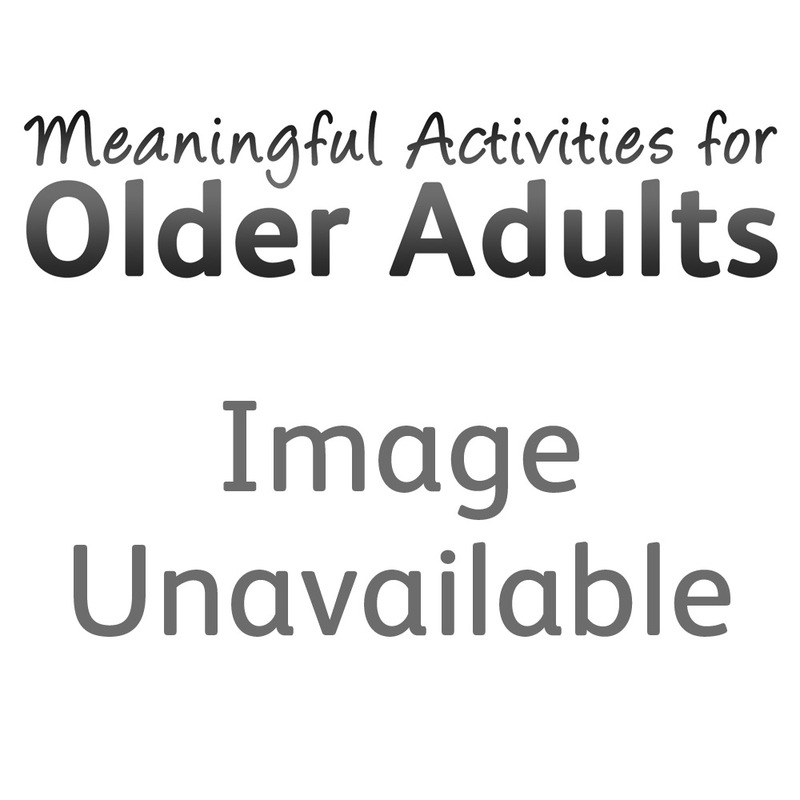 A detailed quiz book which provides fun together with an informative activity for use in reminiscence work with older people of all abilities. Covering the years 1930-1969 it draws on memories and experiences of daily life as well as recalling major events and celebrities providing ideal material for discussion groups. Encourages conversation. More than 600 questions and answers on News Topics, Entertainment, Daily Life and People.